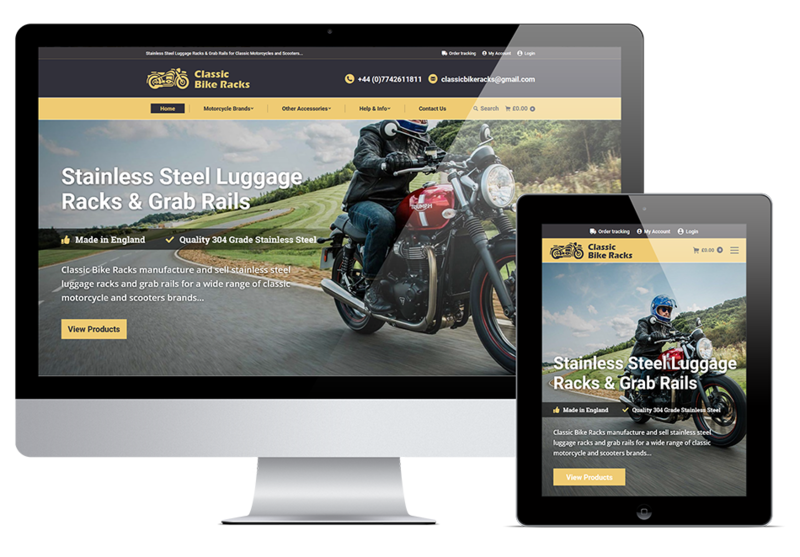 Classic Bike Racks approached ADM with a brief to design a mobile responsive website that included a full ecommerce management system so that they could manage and sell their motorcycle accessories online. 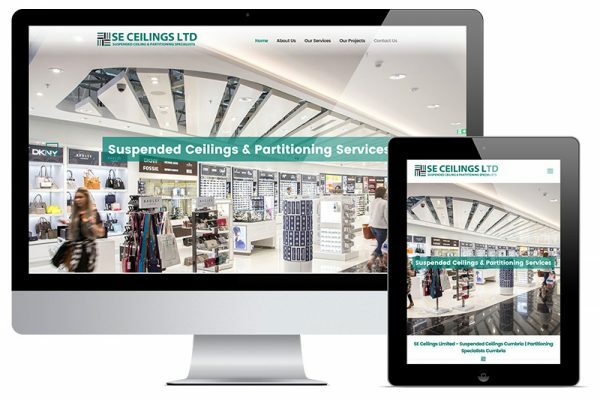 The website was designed to be clean and easy to navigate, with a colour scheme that complemented the style of products they were selling. 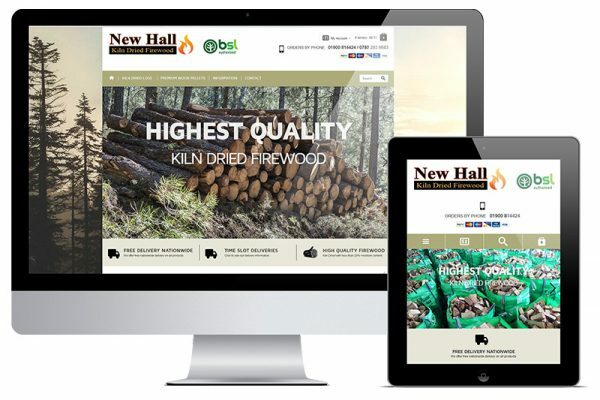 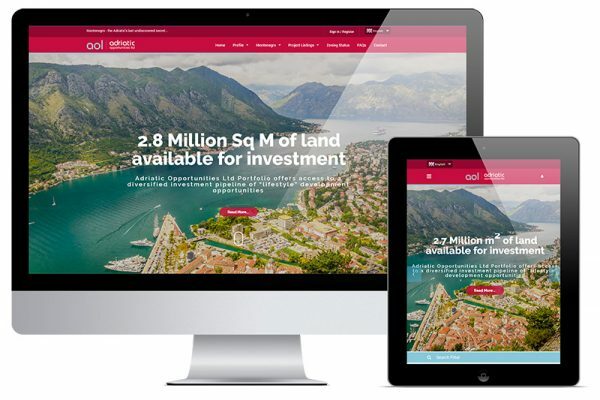 The website was developed with a full ecommerce system that allows the client to manage their products, prices, customers, delivery, orders, sales reports, online payments and more.